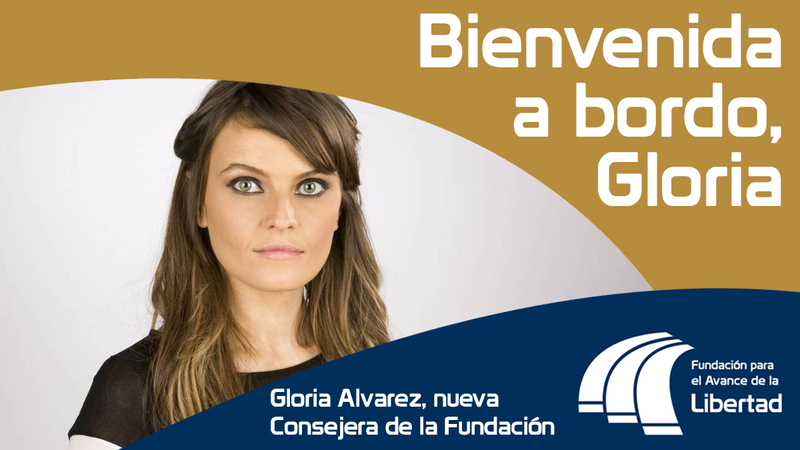 The Foundation for the Advancement of Liberty is pleased to announce that the prestigious Guatemalan politologist, Gloria Álvarez has joined the its Council. 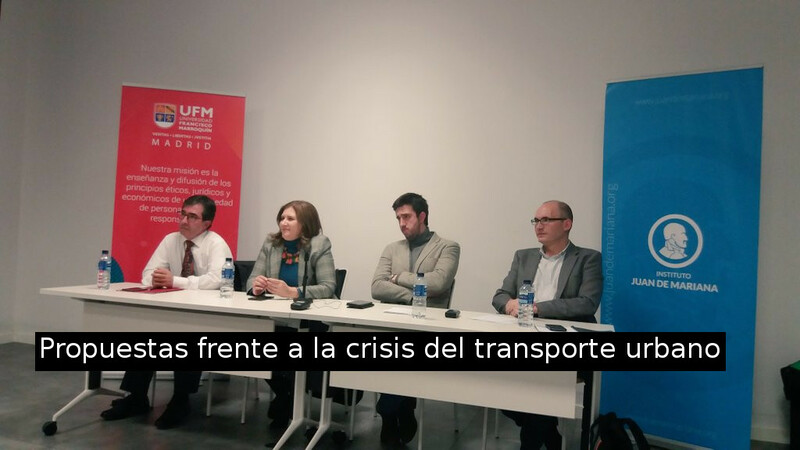 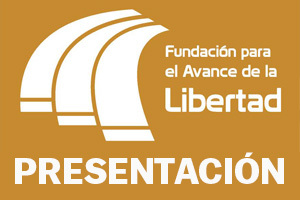 She is one of the most influential voices of the libertarianism in Latina America and Spain as well as worldwide through her radios, tv and social media presence. 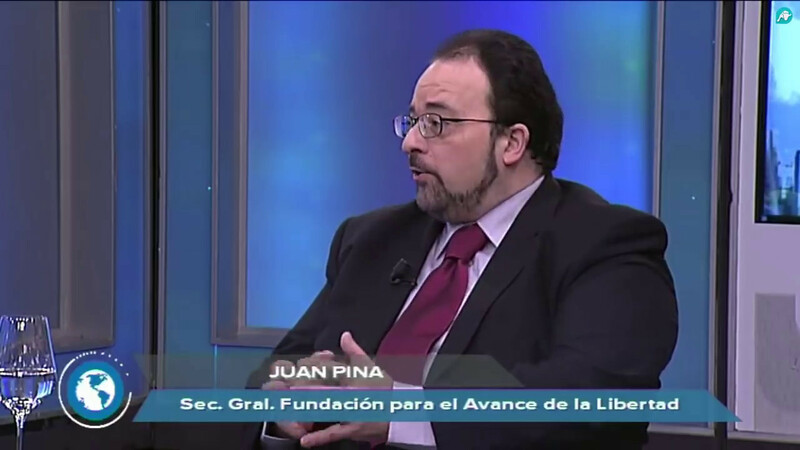 Gloria is co-author of “The Populist Deceit” (2016) and author of “How to talk to a progressive” (2017) and “How to talk to a conservative” (soon to be released) The Foundation already has among its members other prominent Latinamerican intelectuals. 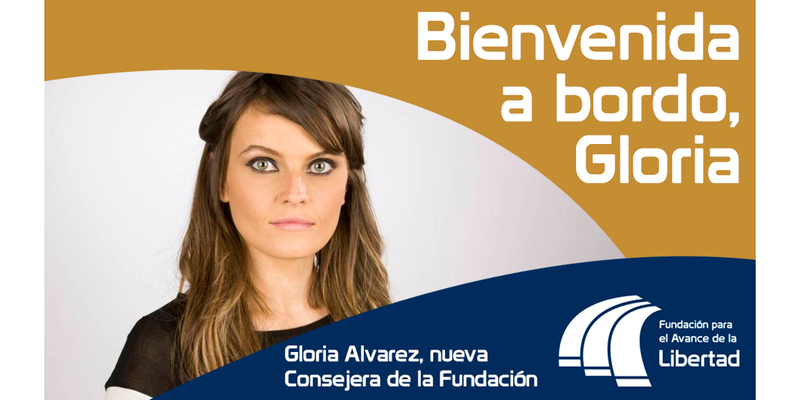 The institution highlights Gloria Álvarez’s commitment with our ideas both for economic and personal Liberty. 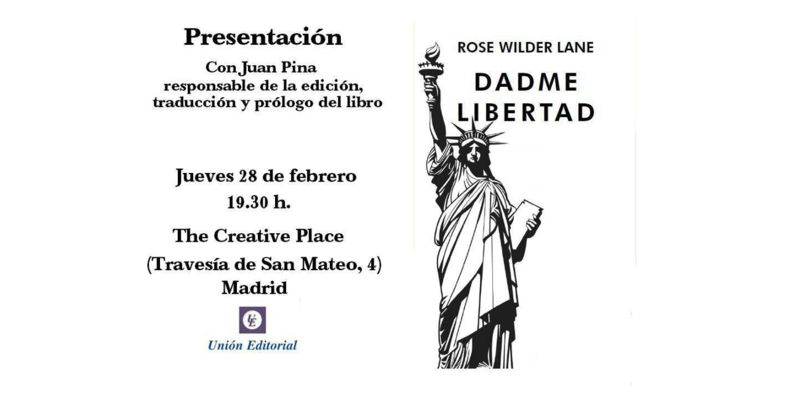 We hope to welcome her in Spain soon and in the meanwhile we give her our warmest welcome on board the Libertarian foundation in our country.